If one or more contests on the ballot are close in North Dakota, this wide range of addressing approaches may come under scrutiny. It’s yet another reminder that the little things – right down to the number on your house – can be important when it’s time to vote. This one is definitely worth watching … stay tuned. 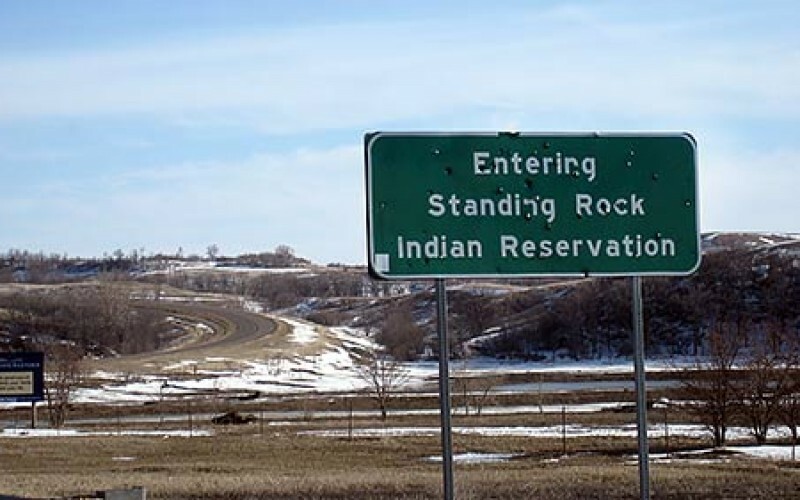 Be the first to comment on "North Dakota Tribes Organize to Assign Residential Voting Addresses Before Election Day"